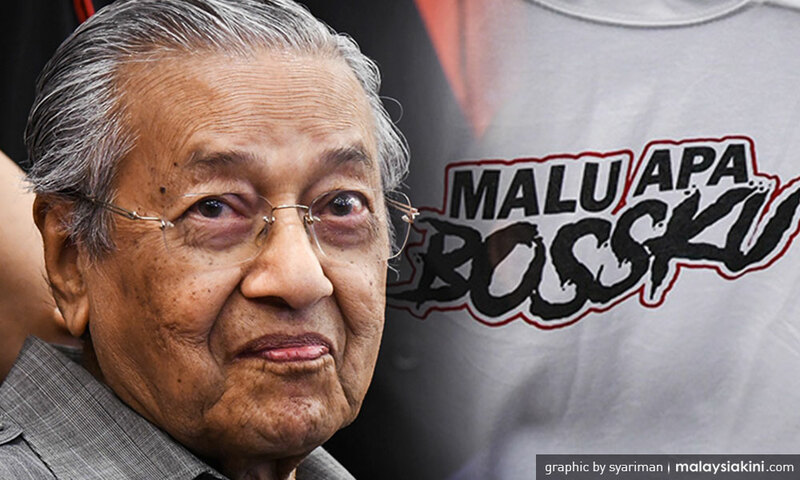 In the 10-line poem, Mahathir made multiple references to the 'Malu Apa Bossku' campaign sparked by embattled former premier Datuk Seri Najib Razak. Nonetheless, Najib's name was not mentioned in the poem. I steal. What is there to be ashamed of? What more when I am your boss. You do not have to be ashamed that your boss steals. You can get a little of what has been stolen. Why be ashamed, my boss? My race does not need to be ashamed. The more that is stolen, the nobler it is. To be called kleptocrat is a compliment. Come my people, let us steal so that we can become a boss. At the time of writing, the post has garnered over 670 shares and more than 2,000 comments. His hearing has been pushed to this Friday, 15 March. "I have no problems walking away from a foreign reporter as long as I do not walk away from my people."